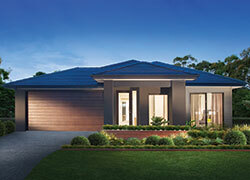 Our range of homes offer flexibility, functionality and incorporate design features that make a lifestyle statement. 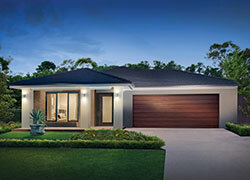 Paired with our high level of standard inclusions and floorplan customisation, Sherridon homes let you create the perfect home that reflects your lifestyle. We believe building a dream home should be one of the your most memorable experiences and at Sherridon we aim to make it a simple and pleasant one.